Massachusetts Gov. Mitt Romney said Thursday he "misspoke" when he told CNN on Wednesday he was "not concerned about the very poor." 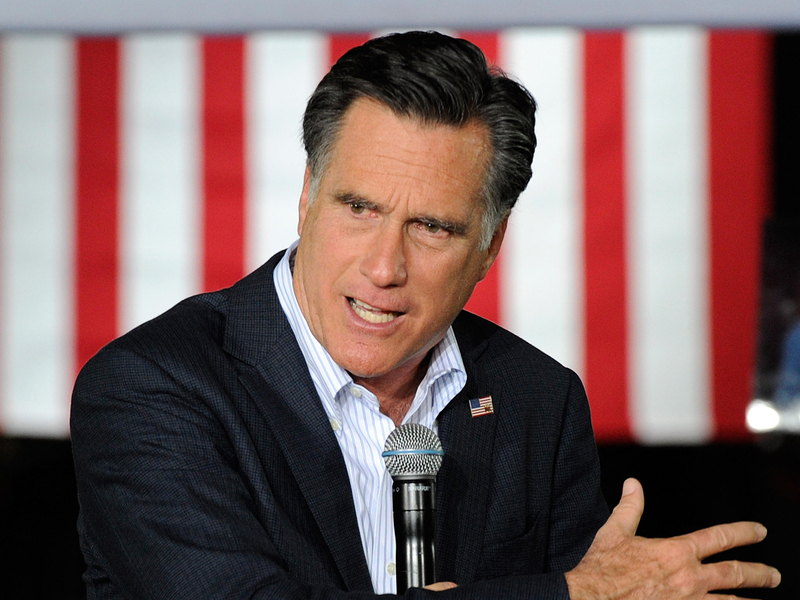 In an interview with Nevada political reporter Jon Ralston, Romney sought to downplay the comments, which have been widely criticized. "It was a misstatement. I misspoke," Romney said. "I've said something that is similar to that but quite acceptable for a long time. And you know when you do I don't know how many thousands of interviews now and then you may get it wrong. And I misspoke. Plain and simple," Romney added. The morning after winning Tuesday's Florida primary by a large margin, Romney went on the morning television shows to promote his campaign's message of helping the middle class. Asked about his economic proposals, Romney said "I'm not concerned about the very poor. We have a safety net there. If it needs repair, I'll fix it. I'm not concerned about the very rich. They're doing just fine. I'm concerned about the very heart of America, the 90-95 percent of Americans right now who are struggling."